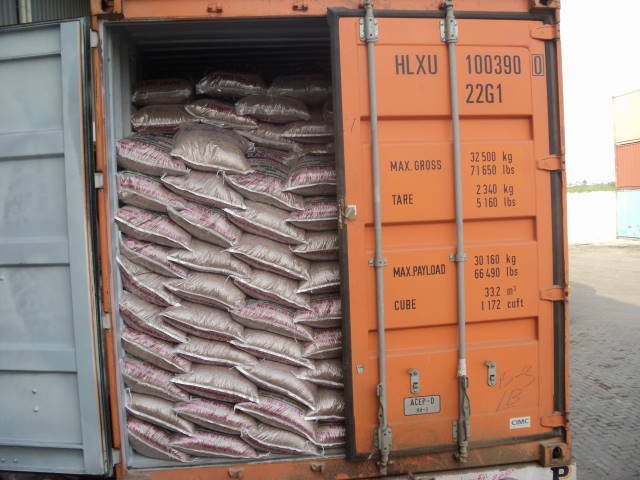 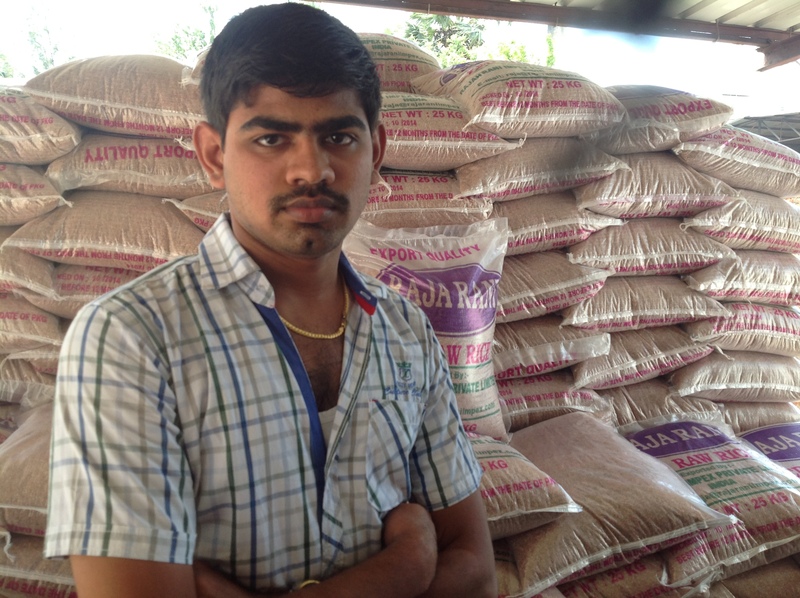 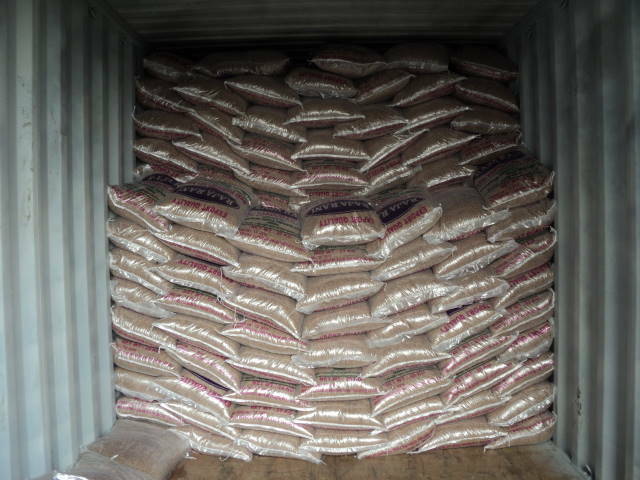 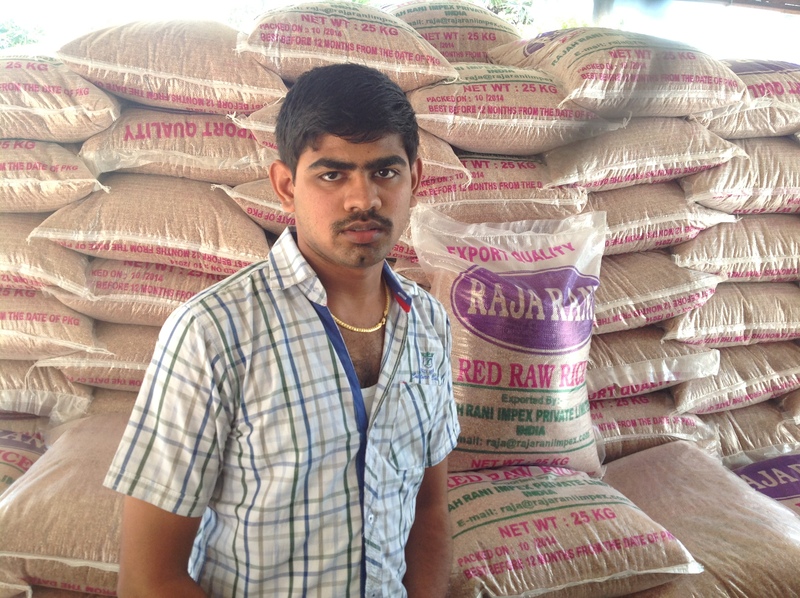 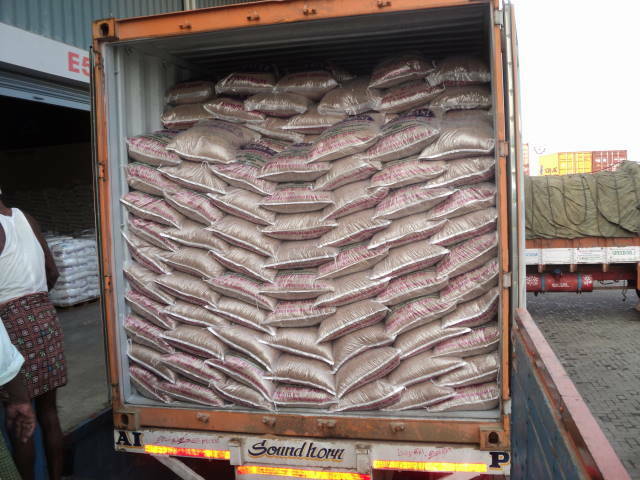 We are exporting red Matta rice has many nutritional benefits over white rice that is preferred by today's generation. 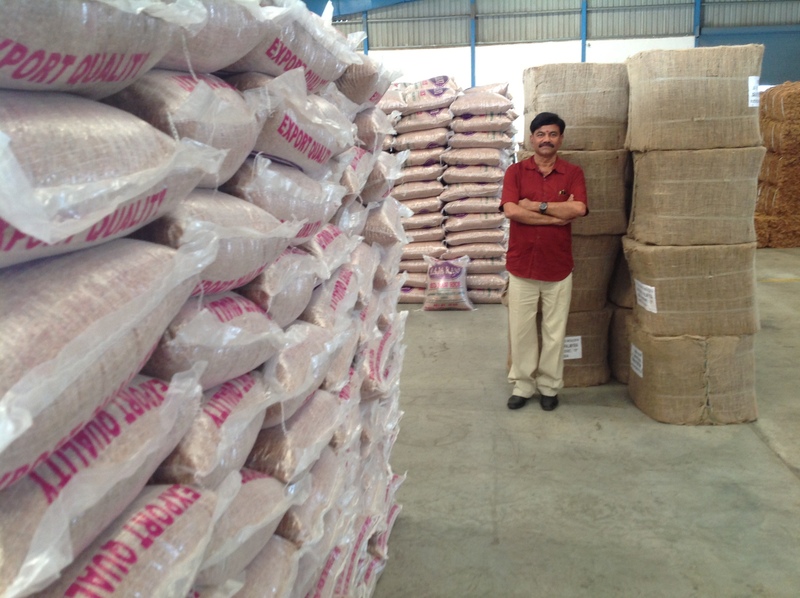 In this fast growing age of fast foods and junk foods, people have forgotten the significance of this unique rice of Kerala. 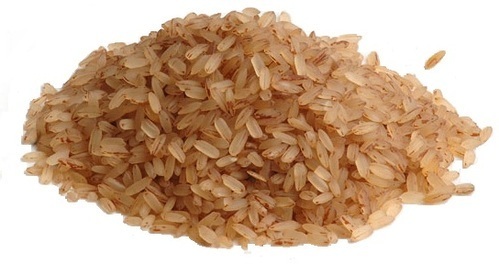 This rice is so filling and also less in calories. 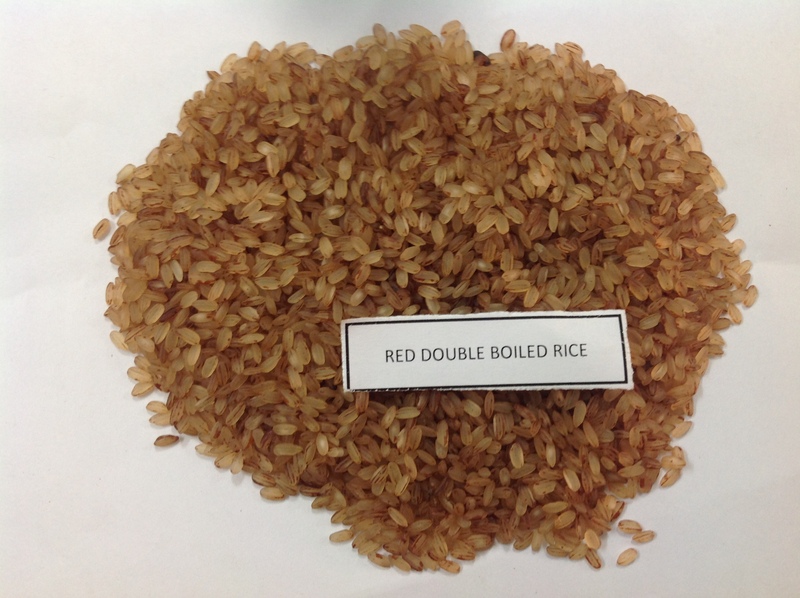 All those who are very much conscious about the calories they consume should definitely try out this variety of rice.